If your desk is anything like mine at work, then you definitely need the Sunrising 3 Tier Desk Organizer. 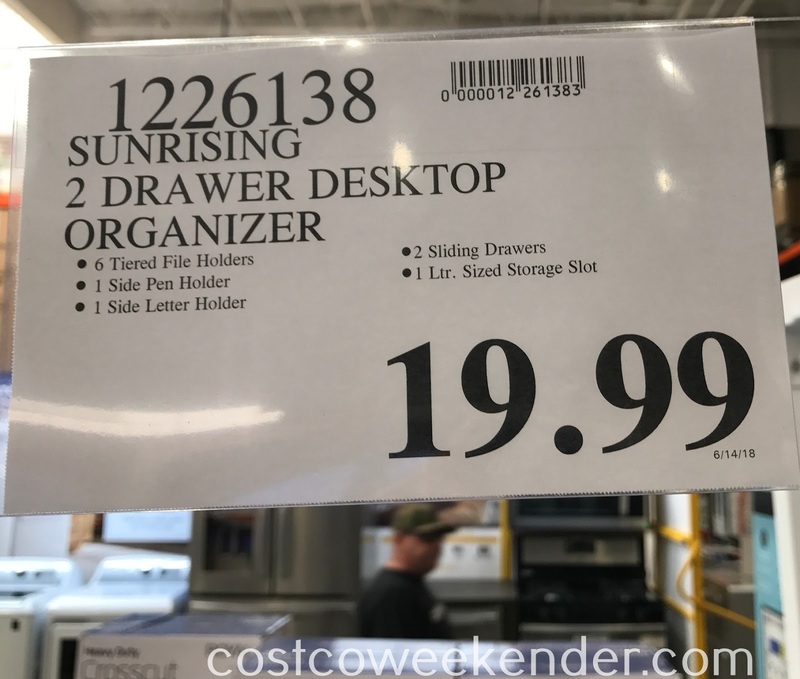 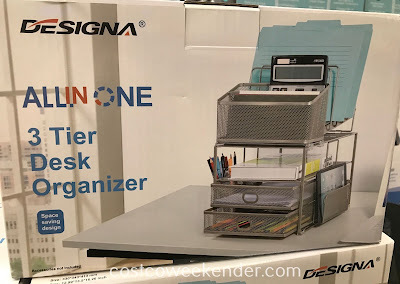 Yes, I hate to admit that my desk at work is a mess with paper and pens lying all over the place, but the Sunrising 3 Tier Desk Organizer can help you keep organized and be more productive at work. 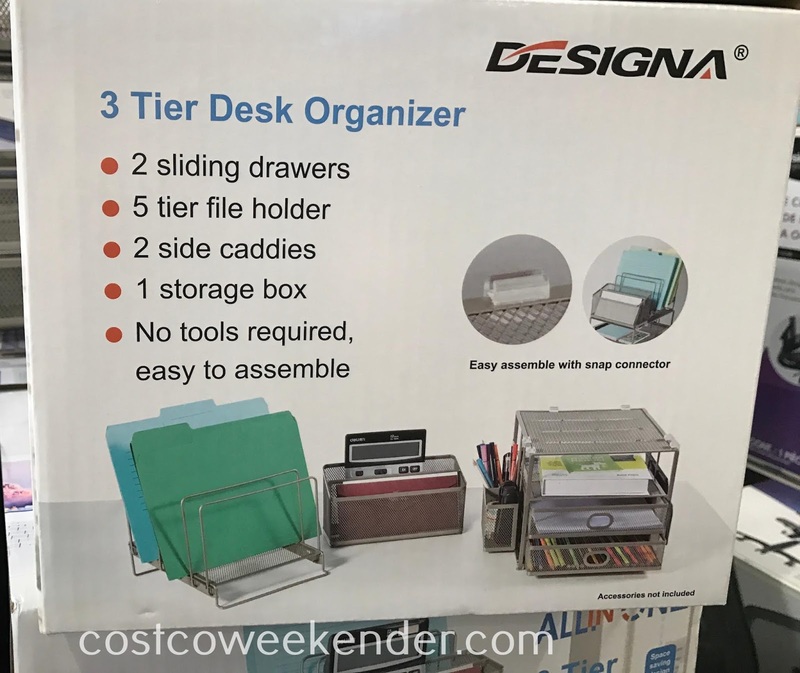 It features several compartments for folders/files, letters, pens, and anything important you don't want to lose. The Sunrising 3 Tier Desk Organizer will go a long way to keep your workstation organized and tidy.